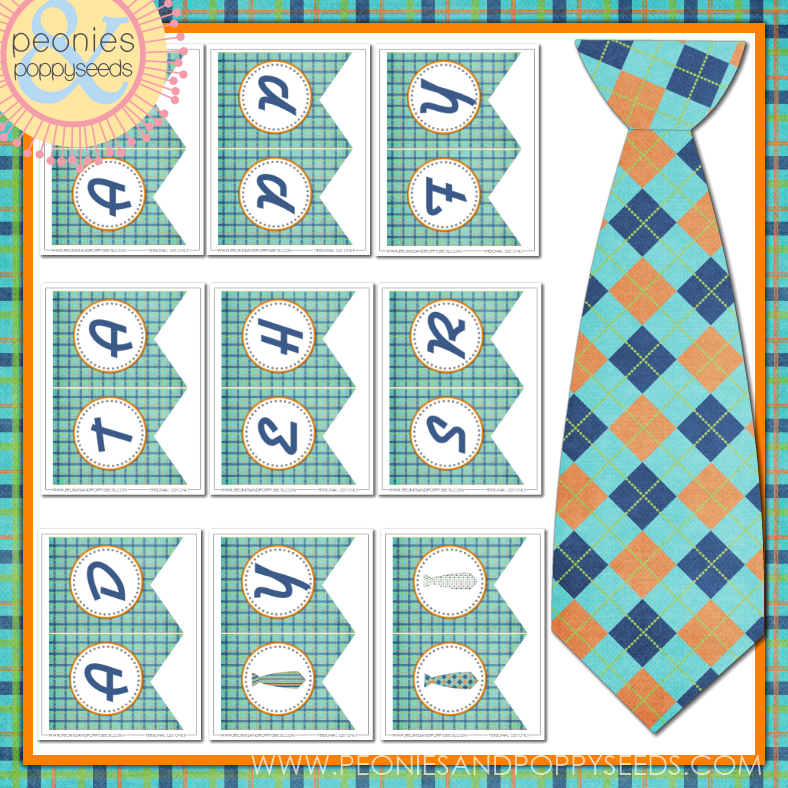 The Father's Day banner freebie co-ordinates with our Father's Day party squares. File is an 8.5x11 digital PDF that is perfect for printing at home! Download includes banner and spacers. P.P.S. Printables are for personal printed use only. No redistribution allowed. kthx.